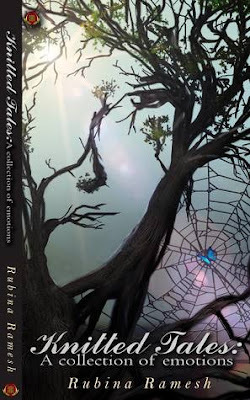 The title of "Soulless" intrigued me from the moment Ms.Kasi requested a review. 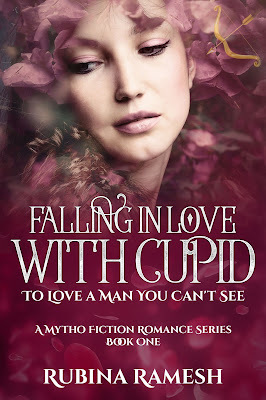 Generally, with such titles in the romantic genre, you imagine a heartless hunk for whom the damsel falls for. Women authors are changing the very thinking of the readers as more and more of us are exploring women in different roles for our stories. Soulless is none other than a young girl called Sia. A very young and a pregnant girl. Sia Sampanth's love life is as mysterious as her pregnancy. Her love for Ajay and her sympathy is very small when compared to the way she changes his life with the declaration of her pregnancy. And right from the beginning, Ms.Kasi keeps the readers enthralled with the mysterious elements studded throughout the novel. "YOU ARE PREGNANT, Miss Sampath. Your baby should arrive in about eight and a half months." 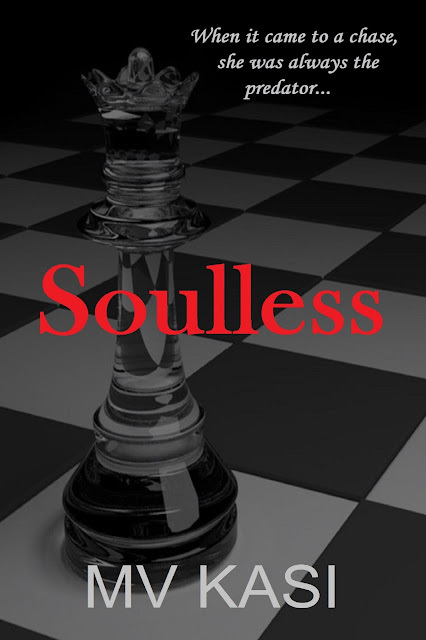 Soulless is a great plot and not one character seems out of place or forced into the story to increase the word count. 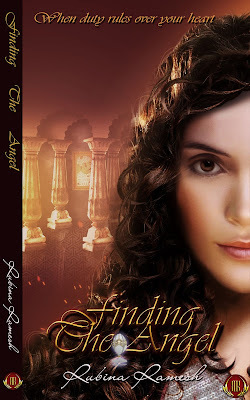 This is a complicated story but the complications are laid interlocked with each other. A story followed by a story. Like a map connecting the past and the future of the characters. Innocence and deception are the two sides of a double-edged sword on which Ajay and Sia have to walk to follow their destiny. Beautifully penned to bring out a lump in the throat of the readers. Is equally complicated and beautiful. It plays with two emotions of readers mainly, sympathy and incredulity. And as the journey of Sia unfolds- anger. An anger which every human has to feel for an abused child. This novel is packed with social issues. Trust, loss of innocence, growing up as an orphan and many other small nuances which make life a deadly feat one must survive to tell the tale. Every character of this book is either a friend of Sia or a foe. But the question is who is going to be a friend or foe. Ms. Kasi has brought the different shades of human nature beautifully. A lovely woman Jyotika who is trying to keep her love to herself is not the main character in this story, yet she plays an important part in unfolding many facets of Sia. Sia has to be mentioned in my review. I just loved her flaws. Her fear is her strength. Her hatred is her weapon and her love is her Achilles' heel. 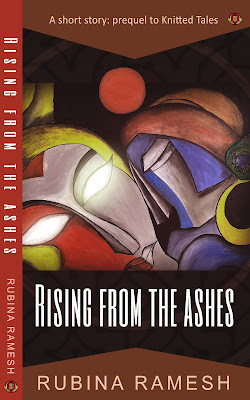 How the three emotions play an important role in her life makes this story very interesting. Is Ruthless. One has to read the book to understand this but if you do, then please don't comment under my post for I can assure you if it was not a spoiler, I would have mentioned it. Ms. Kasi. Well played. After reading this review, any reader would feel an urge to try out the book just to see if it is as good as it sounds.. Good review Rubina! Flo, I really hope you do. You will lOVE this book. Lovely review Rubina. Enjoyed reading it. I read it too. Will post my review in a day or two. Cheers.